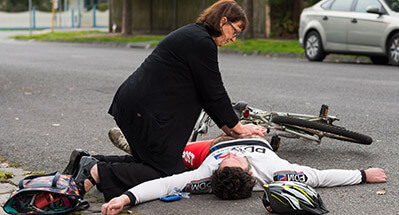 HLTAID003 Provide first aid including CPR, and coordinating first aid until the arrival of medical assistance. HLTAID001 Provide cardiopulmonary resuscitation. 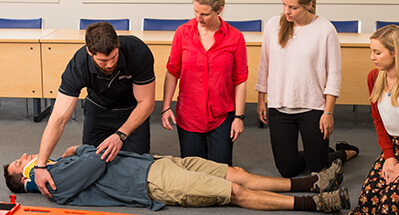 Get the knowledge and skills to deliver CPR to an unconcious non-breathing person.